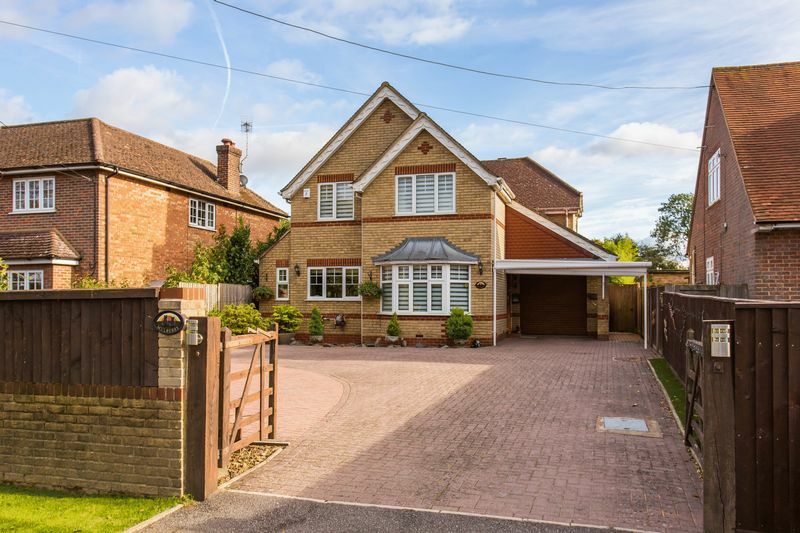 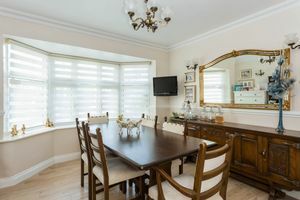 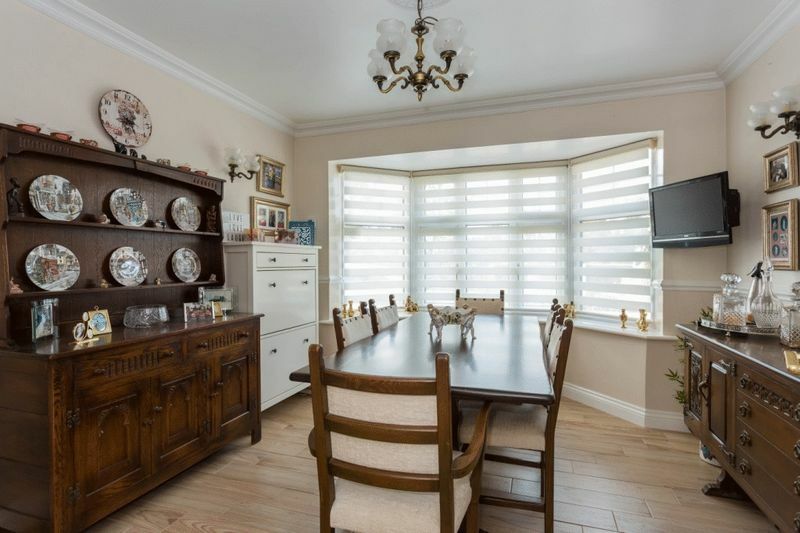 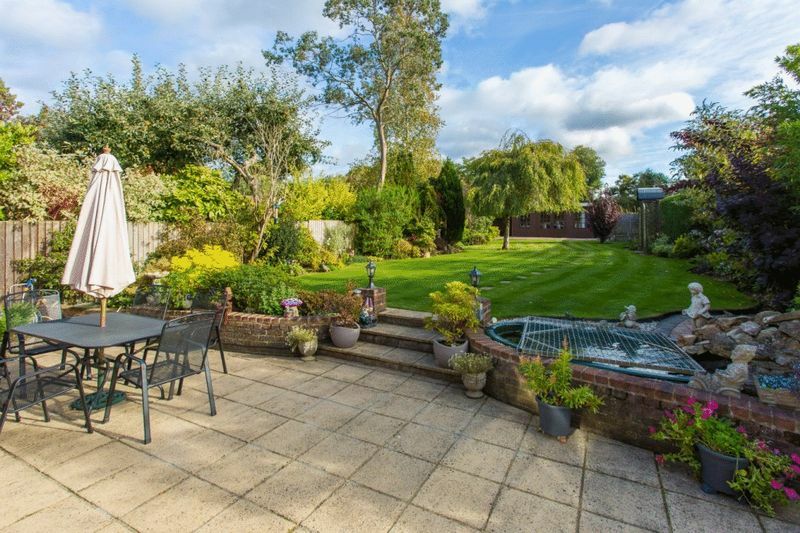 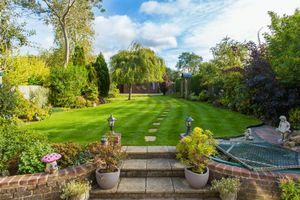 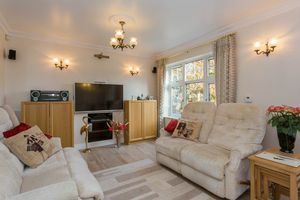 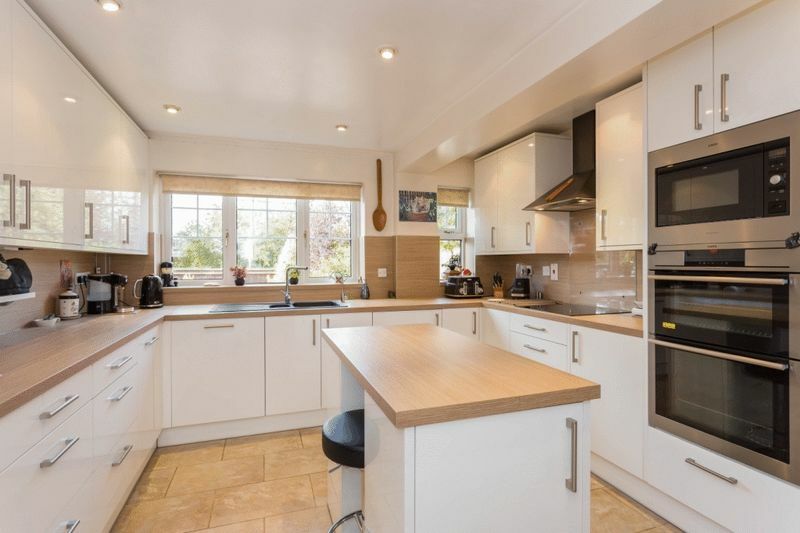 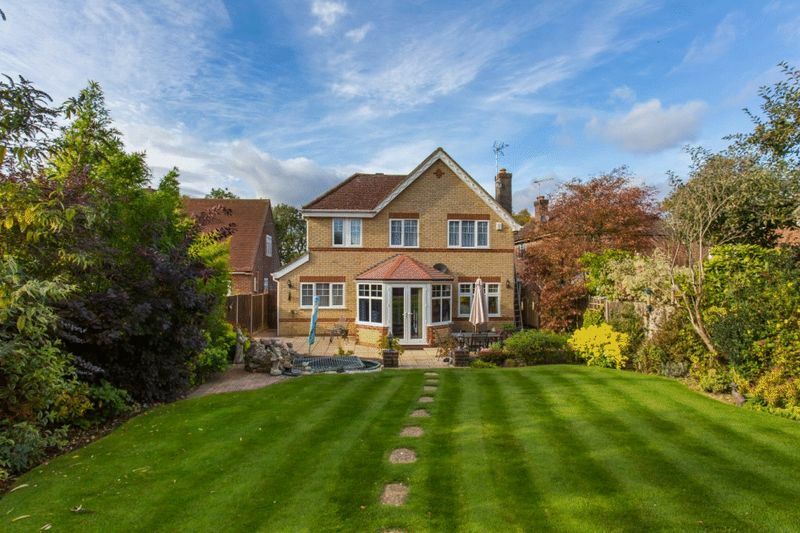 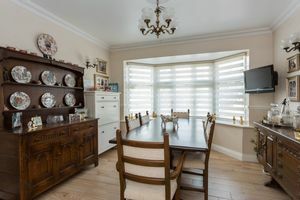 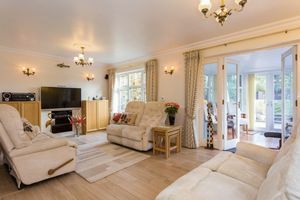 A simply beautiful detached house, which has been vastly improved and refitted with countryside views and enjoying a stunning 110ft landscaped gardens with insulated 15'6 x 11'6 games room/office. 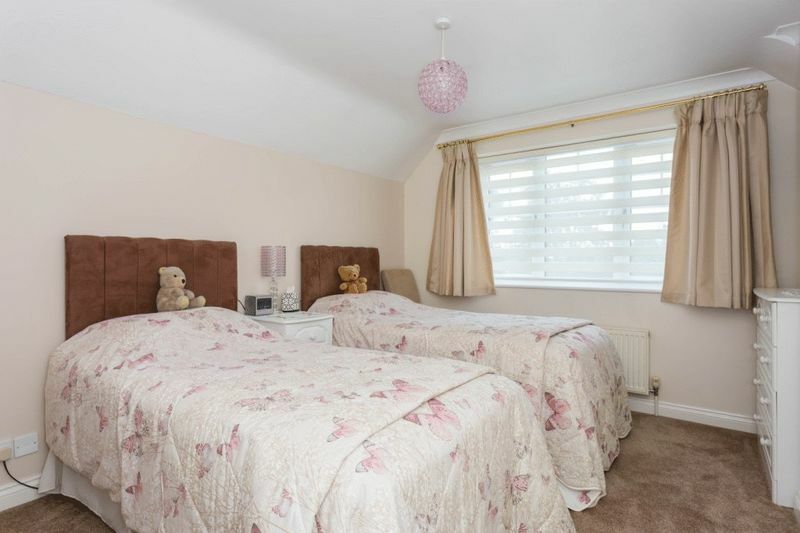 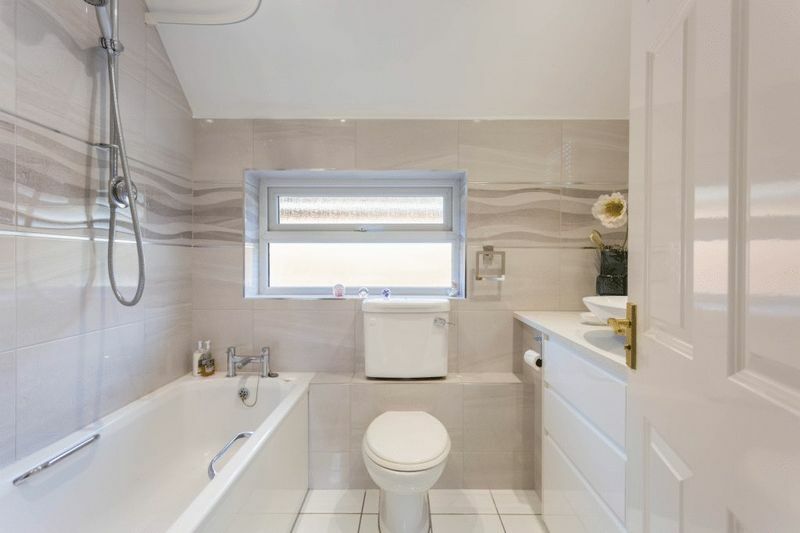 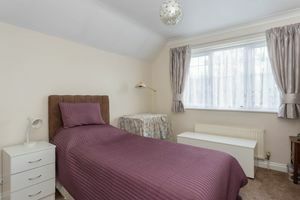 The accommodation comprises of 3/4 receptions, beautiful new kitchen/breakfast room, master bedroom and new en-suite shower room, 3 further bedrooms and striking bathroom. 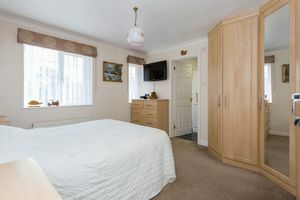 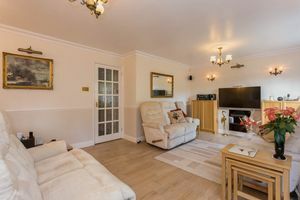 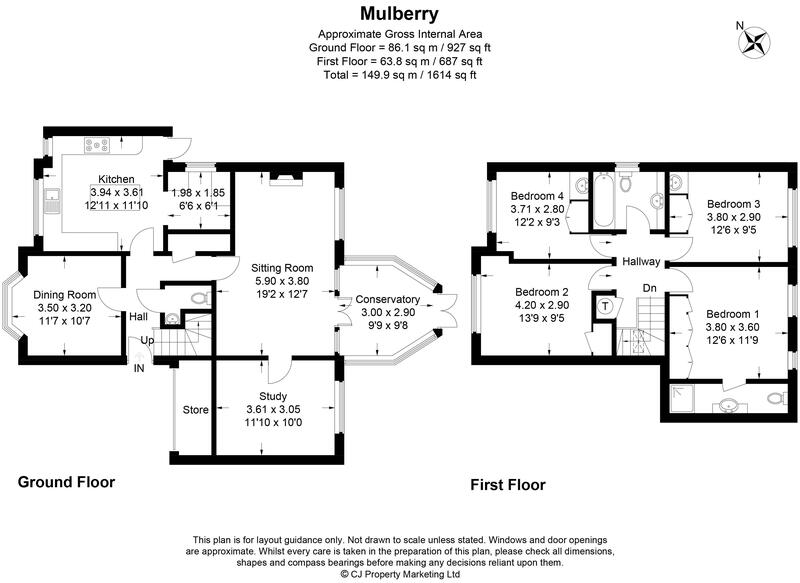 The property also has gas fired central heating and sealed unit double glazing. 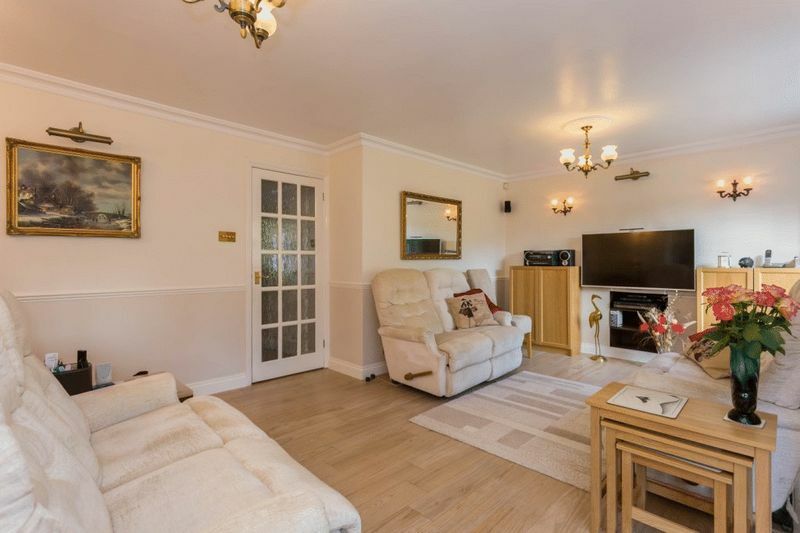 To the outside there is ample parking and a carport. 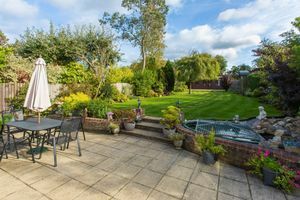 At the end of the garden there is a 15'6 x 11'6 insulated office/games room/den with lights, sockets and its own fuse box. Attached to it is a garden shed, which also has lighting and sockets.